Adding style and flair to a home, whilst still keeping its warm ambiance is easier than ever before with the addition of one or more of our beautiful sheepskin rugs. City Cows offers an impressive collection of sheepskin rugs to suit virtually any budget or lifestyle. Although synthetic rugs serve a purpose for some people, they cannot hold a candle to the luxurious softness of sheepskin, regardless of how well they are made. This is also particularly true with regard to the imitation sheepskins that are found everywhere on today's market. 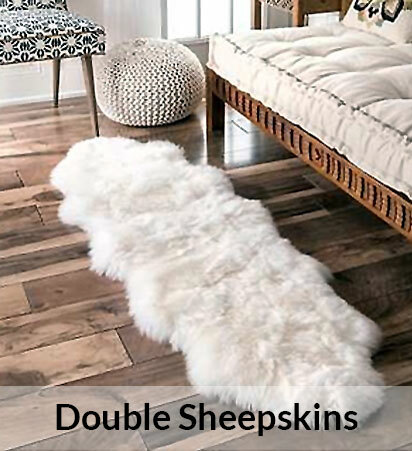 Fake rugs of this type simply cannot compete with the thickness, texture and appearance of authentic sheepskins, such as those acquired from City Cows. This line features a broad range of sizes, up to sextos. The single sheepskin, however, remains the all-time favourite amongst many. This collection also boasts a broad range of colours, from natural shades such as white, brown and black, to trendy colours like mulberry, lilac and caramel. Whether you are planning to redecorate or simply want to breathe new life into an otherwise drab room, a plush, super thick, genuine sheepskin can do the job in no time. The stunning array of options offered with this collection makes it easy to find the most appropriate rug to add warmth and texture. 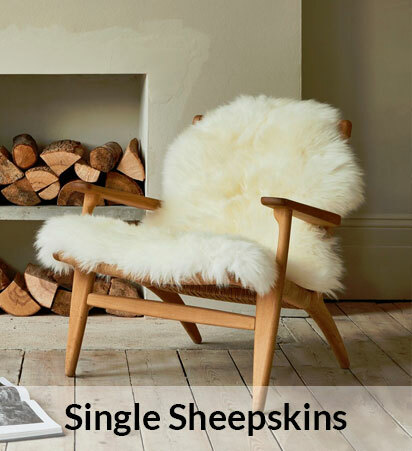 The sheepskins available from this line are also perfect as coverings for footstools or armchairs. Highly durable, the top-quality sheepskin rugs from the City Cows collection are an excellent investment for any home. 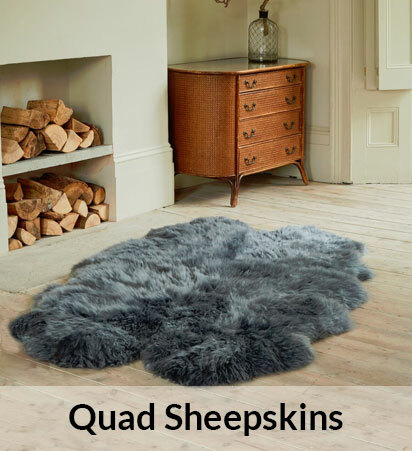 We only sell the finest quality sheep skins; you will not believe how soft these stunning rugs are. They are perfect for curling up under on the sofa on those cold Winter evenings, and make a cost-effective natural skin rug. Your sheepskin rug will be despatched within one business day. Please allow a further 24-48 hours for delivery.